Here we have some blackened stoner metal from down under. 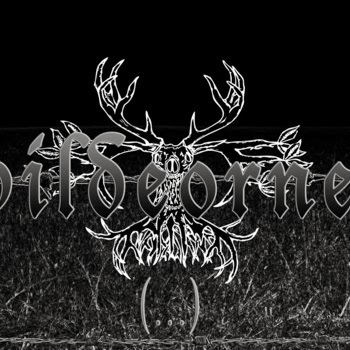 Wildeornes (pronounced Will-Der-Nes) really know how to worship the riff as they churn out some of the most crushing and destructing sounds I have heard in awhile. 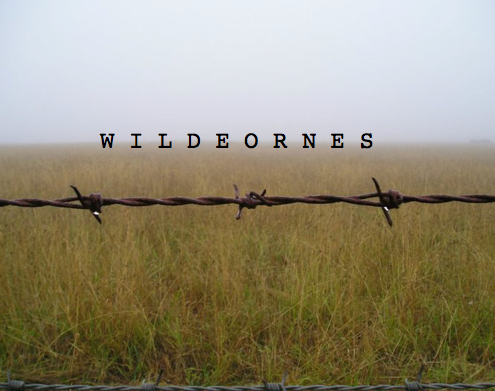 Being in post-production for their next album, Wildeornes has decided to give their debut away for free, just until the end of January. Hop on this as soon as you can, it's some of the best hard hitting stoner sludge that has graced my ears. Check it out below!